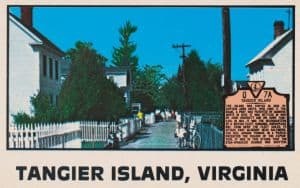 Nostalgia writer Audrey T. Hingley interviews the actress. 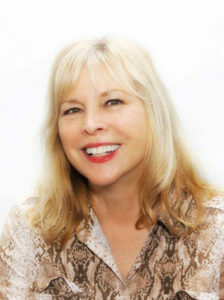 Despite more than 50 film and TV credits, Candy Clark doesn’t mind that fans often ask her about only one: her signature role of “Debbie Dunham,” the somewhat ditzy, bouffant-haired blonde who purred, “I just love it when guys peel out,” in George Lucas’ semi-autobiographical coming-of-age hit, American Graffiti (1973). 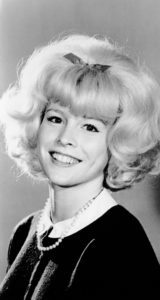 The 5-foot-7 Clark landed a part-time job, pursued a modeling career and worked as a movie extra, where she was introduced to Los Angeles casting director Fred Roos. “He asked me if I wanted to watch them shoot screen tests for The Godfather and I said sure,” Clark says of the serendipitous moment. “The next thing I know,we’re in Queens andI met Francis Ford Coppola and watched Jimmy Caan and all these actors try out for The Godfather. Then came American Graffiti. 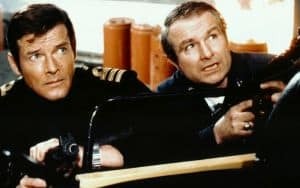 The acting continued, in films like The Big Sleep (1978) with Robert Mitchum and Blue Thunder (1983) with Roy Scheider. Today Clark continues to act, but she’s done many other things, including buying and selling houses and running a limousine business. 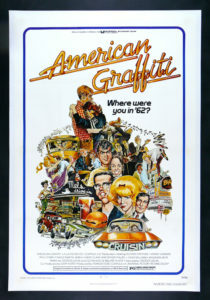 But American Graffiti, nominated for five Academy Awards and grossing more than $200 million, overshadows everything else. The film was set in Modesto, California, but primarily filmed in Petaluma in only 28 days. The schedule was grueling for Clark and co-stars like Richard Dreyfuss, Ron Howard, Harrison Ford and Suzanne Somers. After two brief marriages, Clark quickly replies “Never!” when asked if she would ever remarry,although she does have a boyfriend. Since 1999 she’s been a frequent guest at hot rod shows and festivals. The largest, in Sweden, drew 85,000 people.